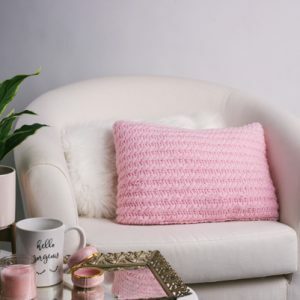 This pillow design is easily customizable due to a simple four-row repeat that can be used to create two different pillow sizes (16”x 12” or 16”x16”). Complete with little heart buttons, this pretty design is feeling the love. Have you ever seen the Morning Star? The early hour is the perfect time to enjoy its tranquility and the natural gradient it creates in the sky. 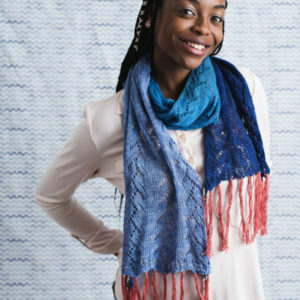 Inspired by this star, this shawl aims to recapture its ethereal beauty so you can take it with you wherever you go. 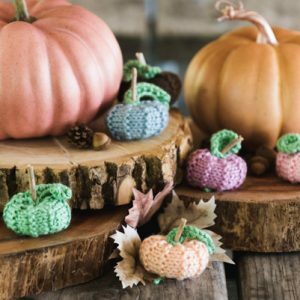 Perfect for beginners, the natural gradient of the yarn works with the easy lace design to create a stunning result. Take a brisk walk in the park with this stylish shawl. 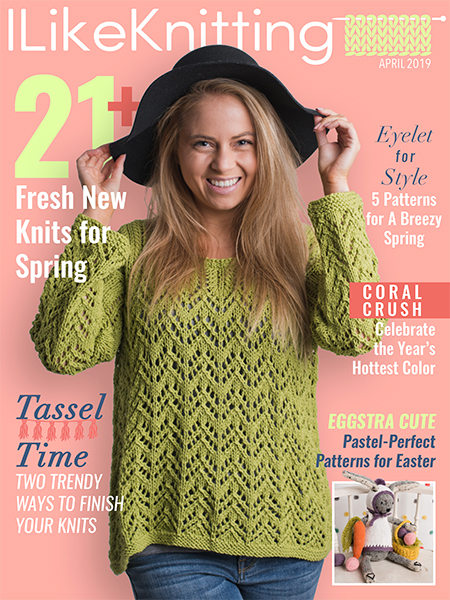 This is a fun little knit that is an easy to memorize pattern that is knit flat on a circular needle to accommodate the stitches as the piece is knit. This cozy triangular scarf is both simple and stunning. 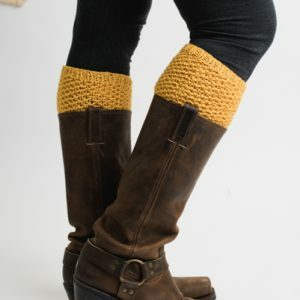 It is entirely garter and is simple enough for a beginner but beautiful enough for knitters of all skill levels to love. The stripes are made up of black and four different shades of blue, and all of the color changes are utilized to create the fringe so there is not a single end to weave in. These socks were created with a beautiful self-striping yarn that blends all the blues of a cold winter. Inspired by the movement of snow as it falls to the ground and gets plowed neatly along the sides of the streets, this pattern captures what you might see during a long walk during this chilly season. Get ready for festive fun with this red and white striped hat. It is worked in the round and sized for babies and toddlers up to three years. Go for the art deco allure this New Year’s Eve with a luxurious accessory in a soft, glistening lace weight yarn. This wrap is finished off with with beaded edges for an extra touch of glamor.